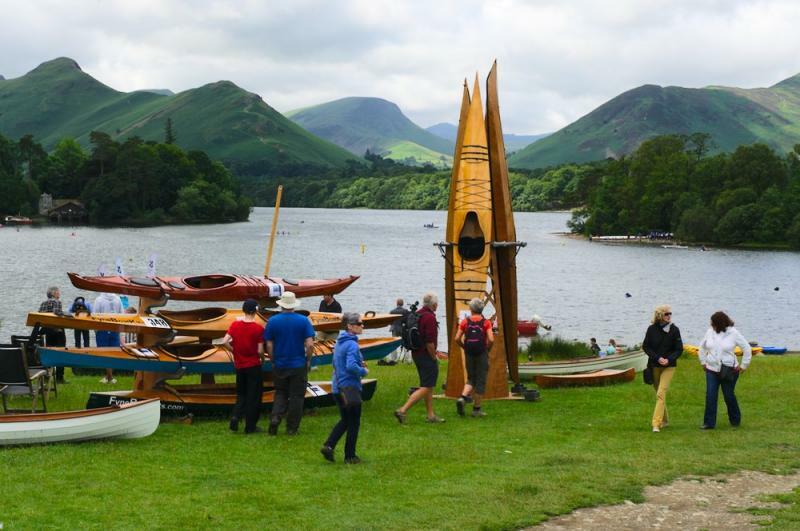 We will be running a boat demo at the Derwentwater Regatta at Crow Park, Keswick over the weekend of 9th - 10th July. We'll bring a range of our boats for you to try on the lake. The regatta is organised by the National Trust and is all about getting out on the water. All our demos are free.